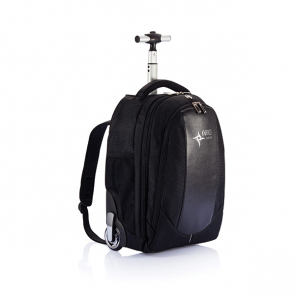 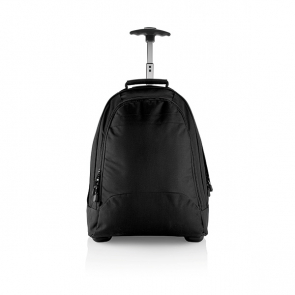 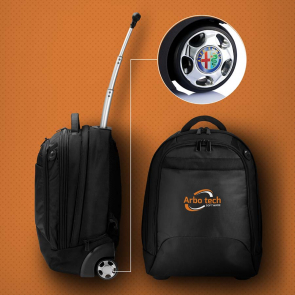 Branded trolley backpacks are the ideal promotional solution for carrying around bulky or heavy sets of items. 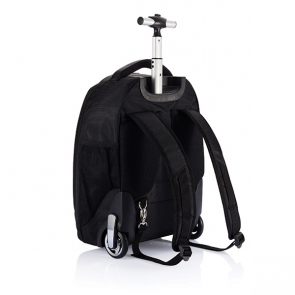 Multifunctional, our trolley backpacks can be strapped to the upper body using straps, or pulled by using a handle. 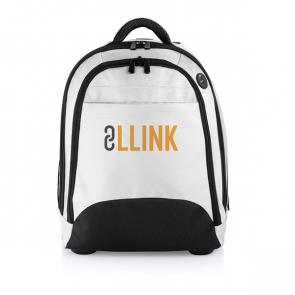 They are larger than standard backpacks in most cases providing maximum storage opportunities. The ideal premium giveaway to a valued customer or travelling employee, our branded trolley backpacks can be custom embroiled with a company name or logo for instant brand recognition.